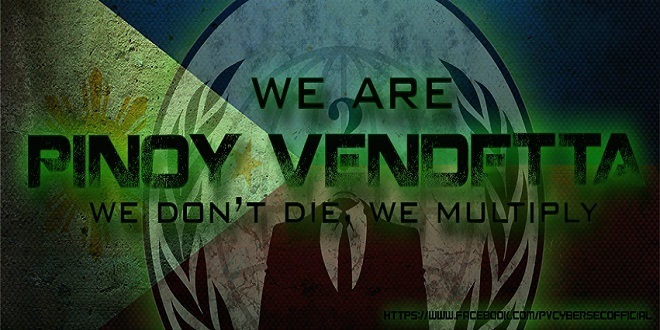 The official website of Calbayog City Water District or CCWD is again defaced by a Filipino hacker Dr3inuS. 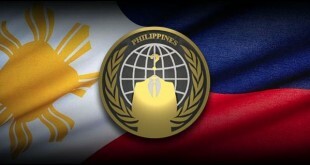 Dr3inuS is part of the Pinoy hacking crew, “Pinoy Vendetta.” The one who made most of the retaliation in the Philippine-Taiwan cyber war earlier this month. 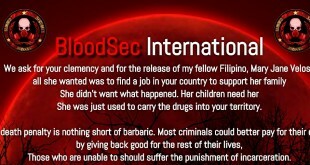 The defacement of the website is not new for it was already hacked and notified by other hackers. Check it here.